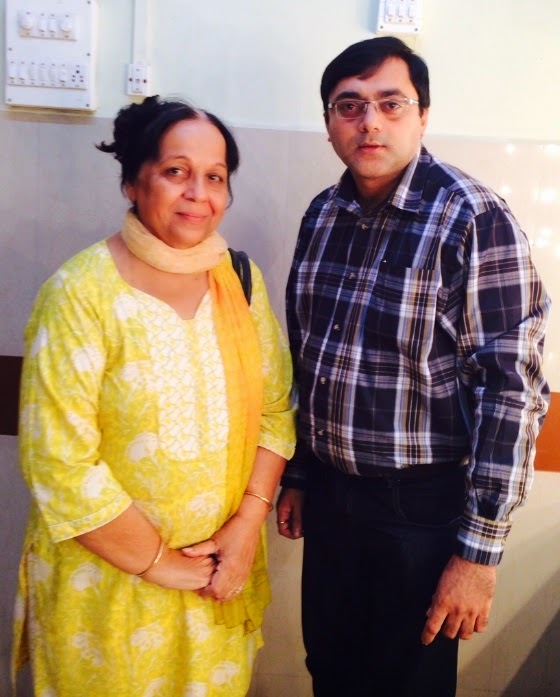 Super Saturday : With actress Rohini Hattangadi an eminent Indian film, theatre and television personality. She played the role of Kasturba Gandhi in Richard Attenborough's biographical film Gandhi. Well known for her role as a Mother that brings out all her emotions in her work . . .